Cruise on the Thames today down to Greenwich. 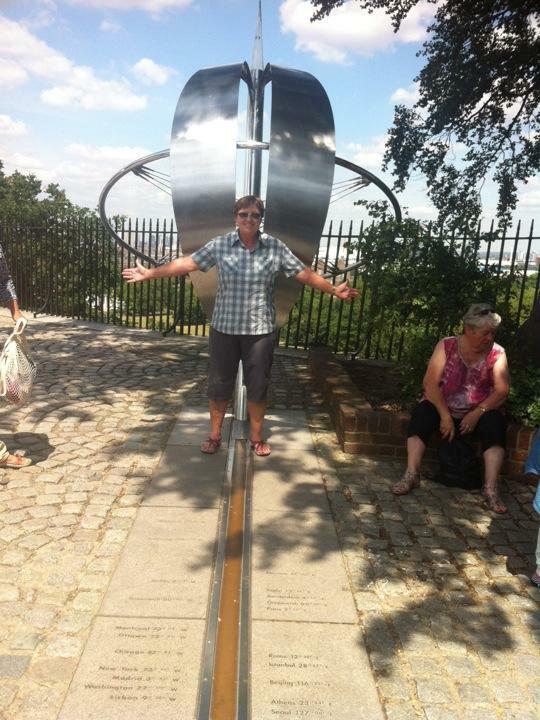 Straddled the prime meridian and watched the ball drop. Great views looking back to London of the Shard, the Cheese Grater, the Gherkin and the Walkie Talkie. Also overlooked the O2 Millenium Stadium. Managed a quick Pimm's in the King's Arms before heading back to London.